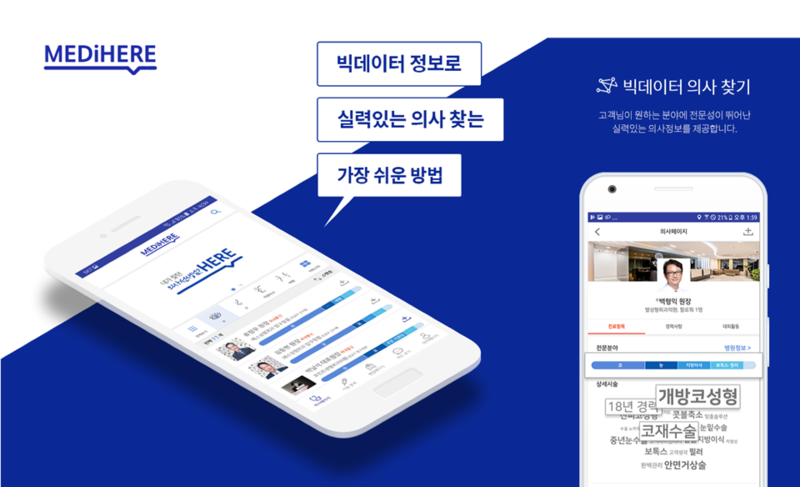 MEDiHERE (메디히어), a physician-recommendation application, has been released in the medical app market. MEDiHERE is an app-based service that focuses on providing physician’s professional information rather than medical treatment costs. 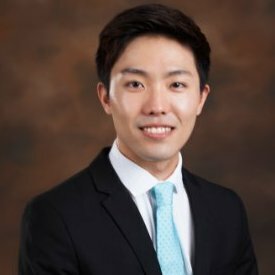 Based on Big Data technology, the app analyzes plastic surgeons and dermatologists in Gangnam-gu, Seoul, and connects doctors who are specialized in specific procedures with users. 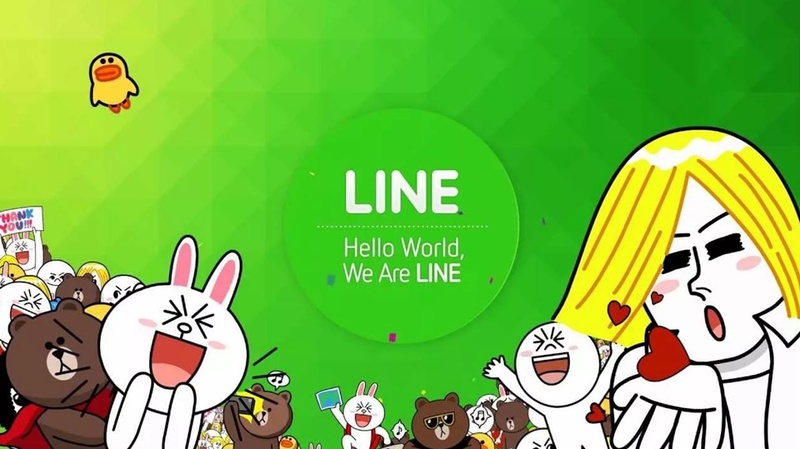 The company plans to expand the coverage beyond Gangnam and medical services in the future. In addition to doctor information, MEDiHERE also provides detailed medical information about a particular hospital. Once the user selects a desired medical service he wants, he can compare across multiple doctors, hospitals, and procedure options. MEDiHERE can be downloaded from Android store, and the iOS version will be released in early March.